Electric car home charging stations are the most convenient way to keep your vehicle powered up and ready to get you to work (or someplace more fun). But you might get a little lost trying to figure out which electric vehicle charging equipment you should set up in your garage. When you know the differences between Level 1 and Level 2 station, you'll be well on your way to making a decision about the charger you need to keep the juice flowing in your car. Using a Level 1 charger is the simplest way to power up at home because it plugs into a normal 120-volt electrical outlet. On the other hand, that means filling your battery could take a long time. Plug-ins get an average of 4.5 miles of driving out of each hour of charge, though how long a full recharge takes depends on battery size. A fully electric battery could take 20 hours or more, while a hybrid can be as few as sevenSo, if you need more power fast and you're regularly running down your battery to no charge at all, Level 1 isn't going to cut it. On the other hand, if you mostly travel short distances and have the time to let your charger do its thing slowly overnight, this is a good piece of equipment to have at home. Just be sure you know where to find a more high-powered alternative if something urgent comes up. A Level 2 charging station is a much bigger commitment, but you'll get the results to match. 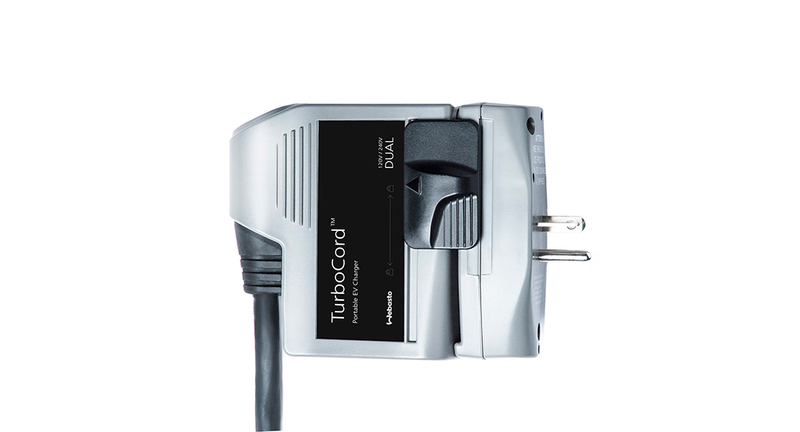 These 240-volt chargers have to be professionally installed, and have an output current of up to 32 Amps. There's some variation depending on exactly what model you purchase and the kind of car you drive, but you can figure you'll fill up about five times faster than you would with a Level 1 charger.There are a lot of good reasons to take the next step up from your Level 1 charging station. If you drive long distances all the time, don't have access to a high-powered charger near your house or workplace or just don't want to have to wait hours to get your car moving again, a Level 2 charger is the right choice. If you're looking for more flexibility and aren't ready to install a Level 2 wallbox in your garage, there's the 240-volt portable charger. This charger delivers power at three times the speed of a Level 1 station, and it fits in your trunk! You'll still need an outlet with the necessary voltage to take full advantage of this equipment, but you have the flexibility to use slower charging as necessary and the freedom to take your charger with you. When you know the energy needs for your vehicle, you can make the best decisions for your needs. The right residential EV charging solutions allow you to get the best performance out of your plug-in car. Installing the equipment you need to keep your battery powered up right in your garage makes driving a zero-emission vehicle far more convenient and enjoyable.